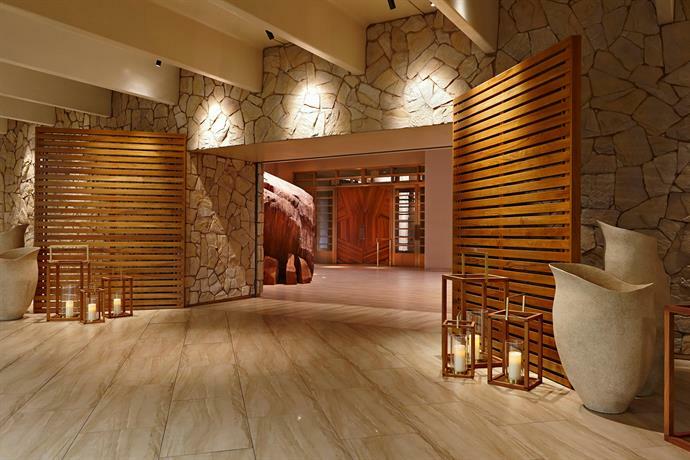 Delano Las Vegas at Mandalay Bay provides a luxury setting when in Las Vegas. Guests also have exclusive access to the Bathhouse Spa and Bathhouse Gym. Delano Las Vegas at Mandalay Bay is a 5-star resort with a range of modern luxuries including a sauna, a Jacuzzi and an outdoor pool. For a fast and effortless check-in and departure experience, guests can benefit from the express check-in/check-out facility. After a day of exploring the nearby region, guests can relax in the comfort of their air conditioned rooms. Each provide slippers, a mini bar and a private bathroom with bathrobes. The resort boasts convenient dining options, including French and Italian cuisines at Rivea and American food at Della's Kitchen. Each evening, guests are welcome to relax in the comfortable lounge bar. Breakfast and lunch are available in the resort's cosy café. 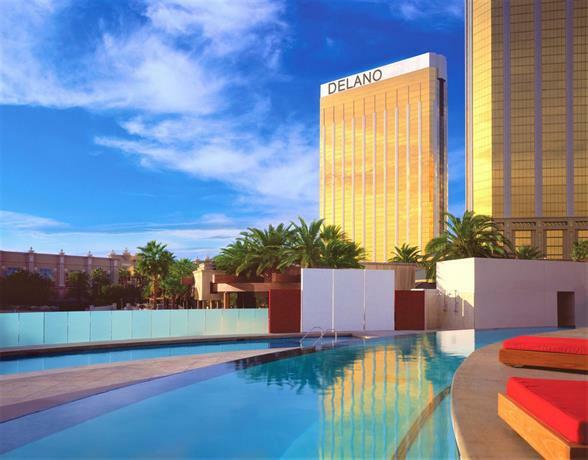 Delano Las Vegas at Mandalay Bay is a 10-minute drive from McCarran International Airport, and sightseers can easily reach Caesars Palace by car. The helpful staff at the tour desk are available to book and organise activities in Las Vegas.